The economic tensions between the US and China have sparked a trade war between the two nations—and it’s affecting American businesses. 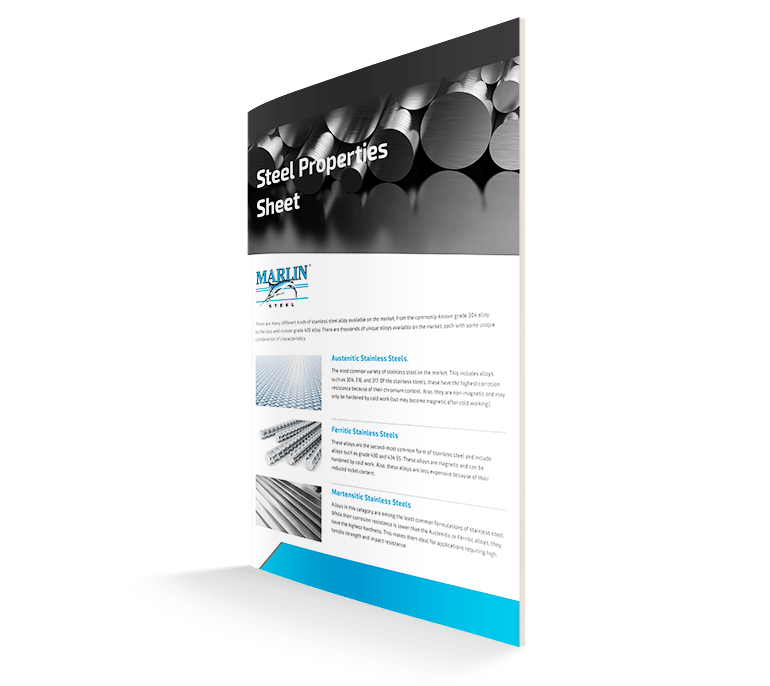 For years, Marlin Steel has fought against unfair trading practices used by Chinese companies. In fact, when Marlin’s current CEO, Drew Greenblatt, first acquired the company, competitors were subsidized by the Chinese government which drove Marlin to near extinction. They did this by flooding the market with cheap knockoff bagel baskets that they could sell for less than the price of the steel needed to make them. Other companies have attempted to steal Marlin’s intellectual property (IP) and sell it as their own. In some cases, they have simply ripped images from the Marlin Steel website and posted them as their own. This type of IP theft negatively impacts both the business that is stolen from and the American economy as a whole. Businesses are hurt because IP is their “special sauce,” and IP theft robs them of their uniqueness. The economy is hurt because IP theft removes the incentive to spend money on R&D, which is a major factor in fueling economic growth and domestic spending. American companies can’t compete with government-subsidized entities that can afford to sell at a loss indefinitely and circumvent R&D spending. To compete effectively and spur growth, American businesses need a level playing field. However, Chinese trade practices do not allow for fair competition. To counter unfair Chinese trade practices and stimulate the purchase of American-made goods, President Trump levied a series of tariffs on select Chinese goods. 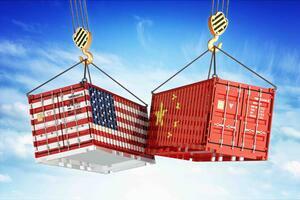 However, China responded by levying tariffs on American products in turn. Interestingly, according to reports by the BBC, China’s tariffs “strategically targeted products made in Republican districts. The trade dispute with China is having a negative impact on American businesses—especially small businesses that rely on steady access to affordable products. CNN recently released a video where they interviewed several small to midsize business owners—including Marlin Steel CEO Drew Greenblatt. In the video, several business owners highlight how the tariffs are reducing or eliminating their profits. Isaac Showaki, owner of Octopi Brewing, notes how his business has had “a very big increase in aluminum pricing, specifically in cans. We’ve had about a 23% increase in the past six months.” These cost increases destroy business’ bottom lines. Marlin’s leadership hopes for not only a swift resolution to the trade dispute, but for the creation of a fair and level playing field—one where competitors aren’t flooding the market with stolen IP being sold at unsustainable prices and where American businesses can grow to create more jobs that pay a real living wage instead of a bare minimum wage. Learn more about Marlin Steel by subscribing to the Marlin blog today, or by reaching out to the Marlin team.